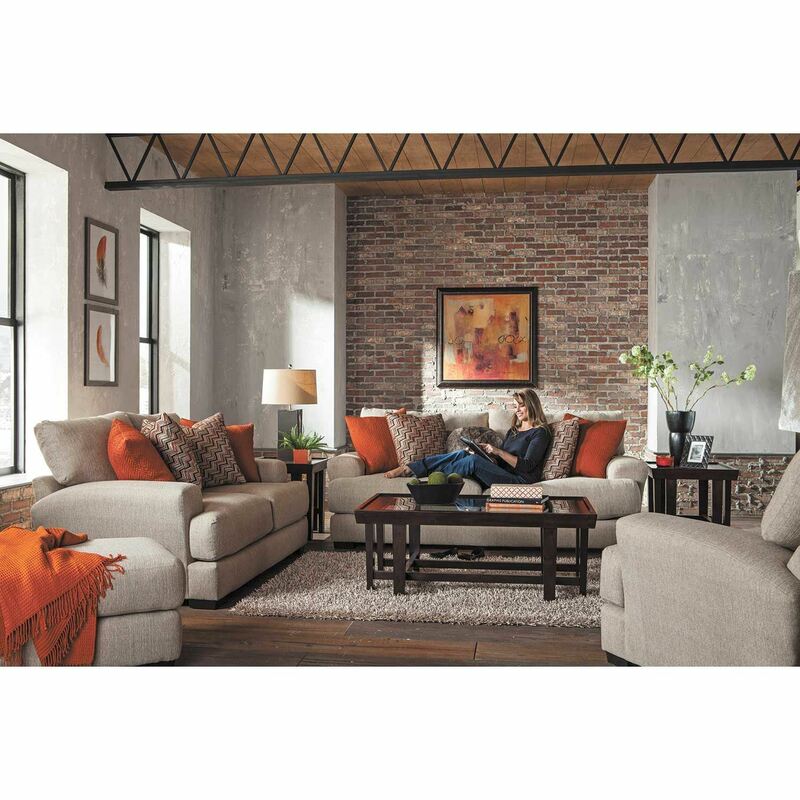 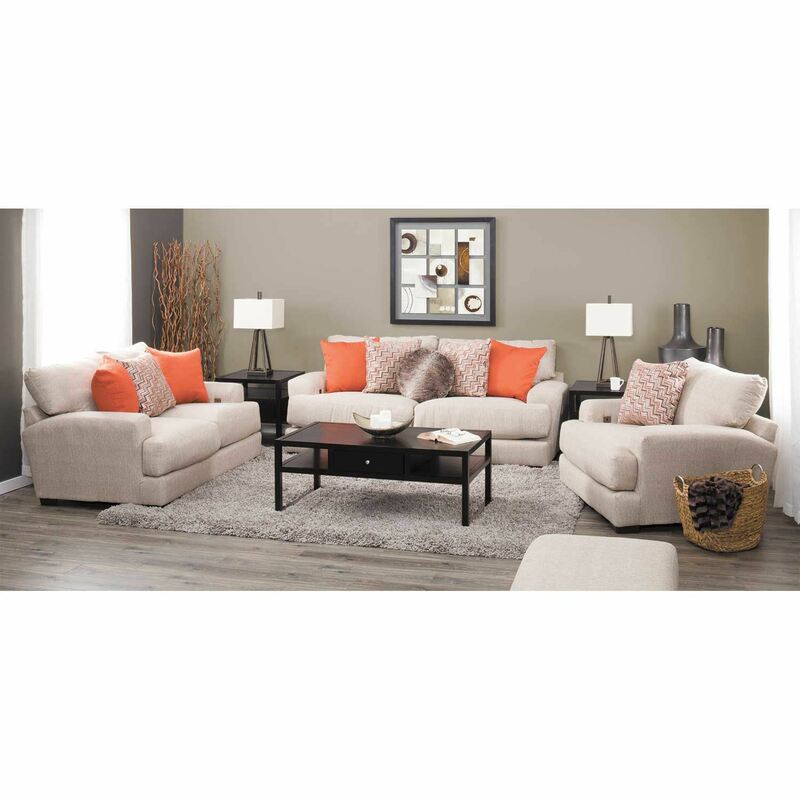 Pile on your family and friends and sink into comfort with the Ava Cashew Ottoman by Jackson Furniture. 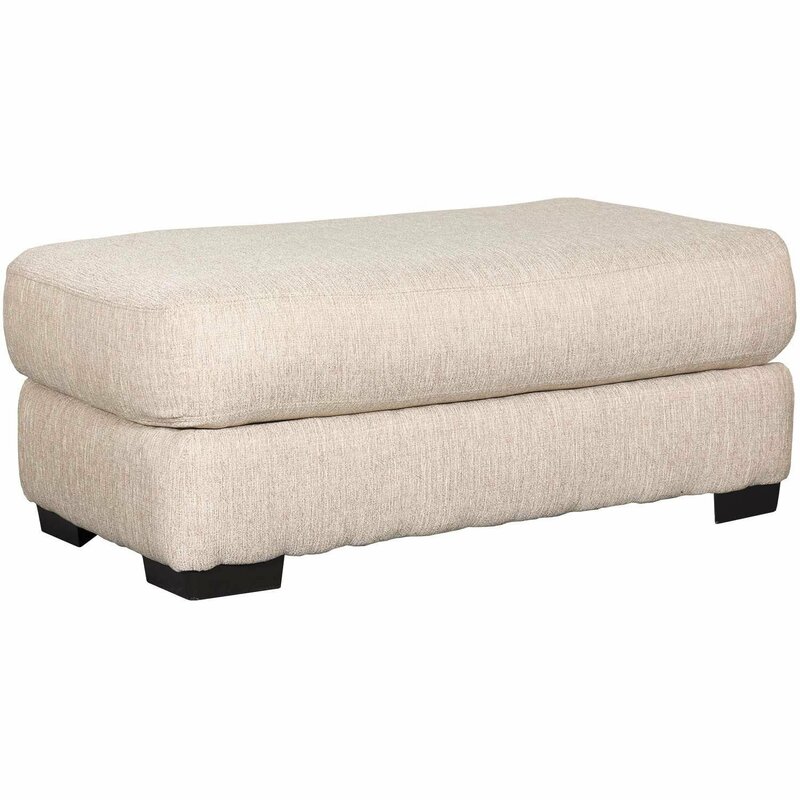 This ottoman pairs a modern silhouette with soft and stylish short-pile chenille upholstery in a versatile cashew color. 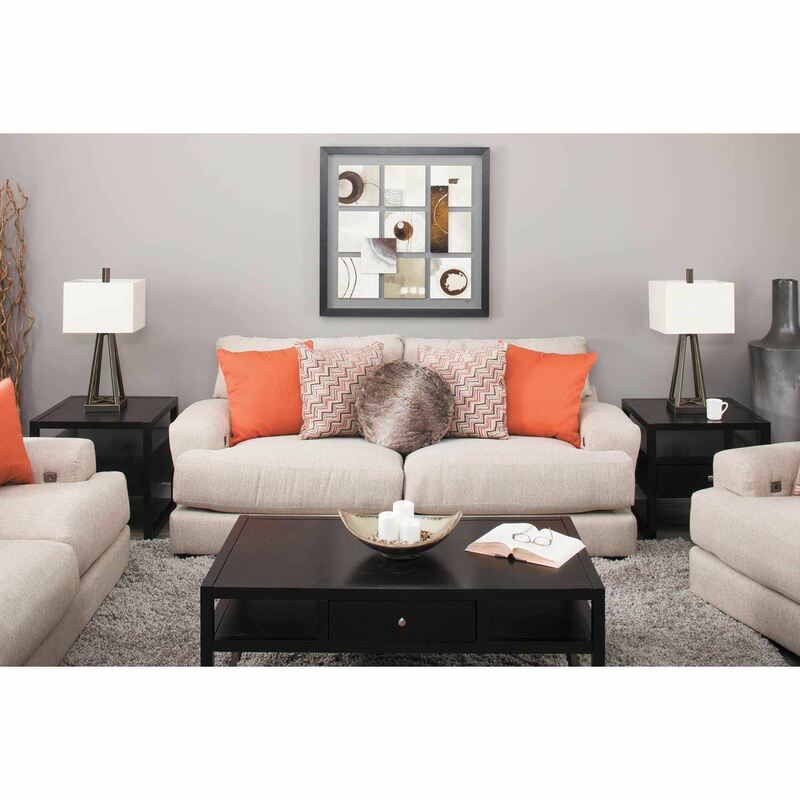 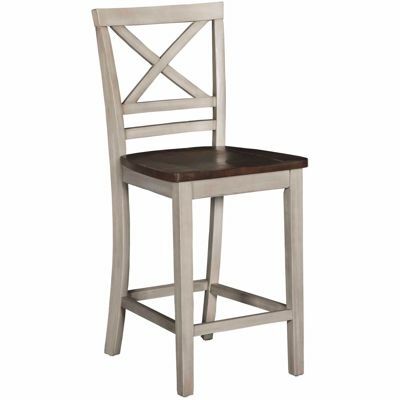 Block feet in a dark brown finish complete the look. 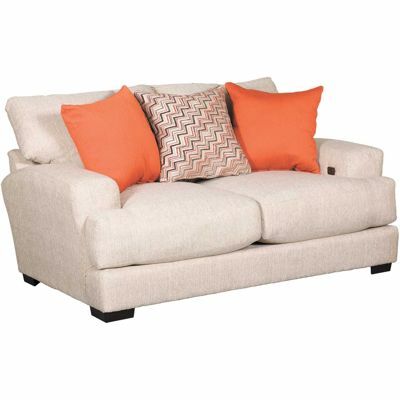 Pile on your family and friends and sink into comfort with the Ava Cashew Ottoman by Jackson Furniture. 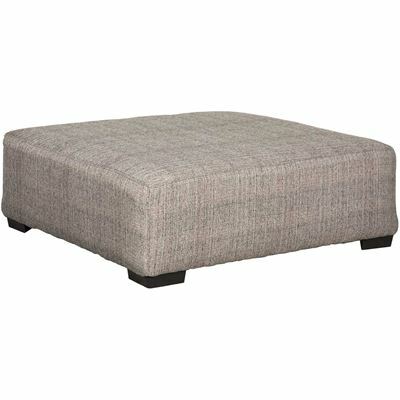 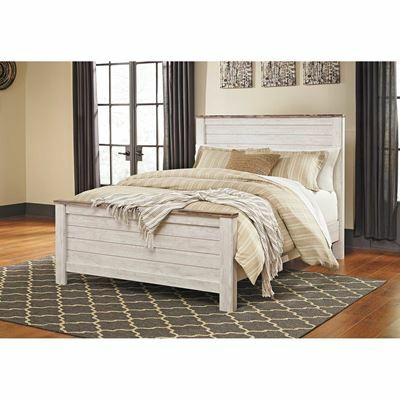 Ava Cashew Ottoman from Jackson Furniture. 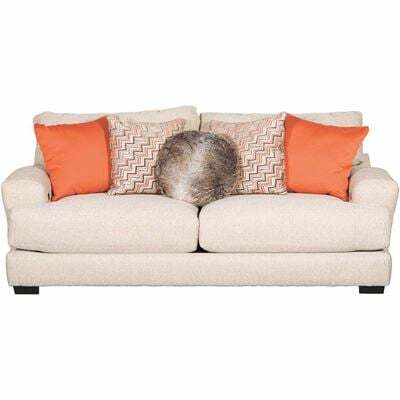 Ottoman is covered in a cashew-colored chenille fabric.